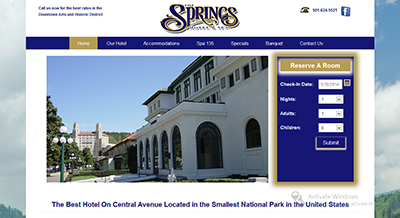 A historic monument and beautiful hotel in Arkansas, The Springs Hotel & Spa is located in downtown Hot Springs, amid the Arts district. 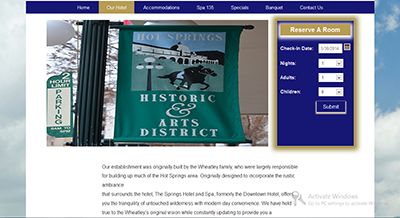 Kelly Systems designed their website and continues to maintain it. 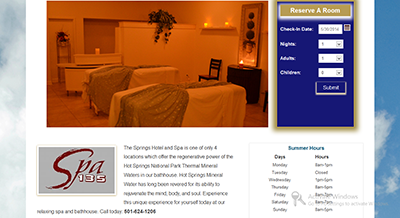 Visit their website by clicking here.